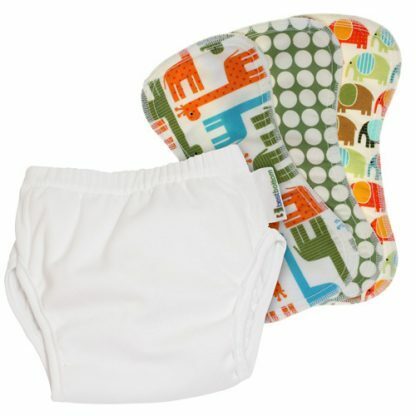 A Best Bottom Potty Training Kit which contains one Training Pant and 3 color coordinating, snap-in FeelWET Inserts. Easy for kids to pull up and down! 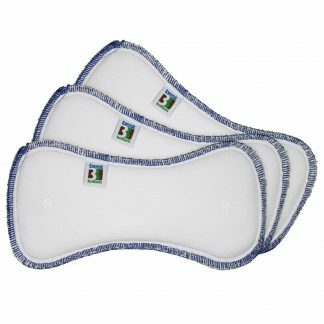 Snap-in FeelWET™ inserts are soft and absorbent. You’ll need as many inserts as you’ll have accidents. If your toddler is having frequent accidents or is in the early stages of potty training, you may want more FeelWET™ inserts. As potty training progresses, you can use even just one insert per day as long as there aren’t any accidents! If the insert does get wet, just snap it out, wipe the inside of the pants clean and snap in a new insert! When soiled, a new pair of training pants is necessary. 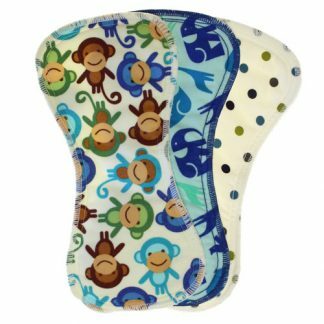 Many customers use 6-9 inserts per trainer when their toddler is potty learning. 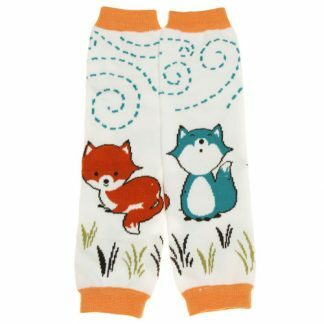 I Have a Little Boy – Anything I Need to Do Differently? With boys, you’ll need to make sure when they pull their training pants down and up by themselves that everything is “pointing down.” Early on you’ll need to check for him, and teach him how to do this himself for the future.